Lucy Truman has once again worked with the design team at Simon & Schuster USA to produce another fabulous book jacket. 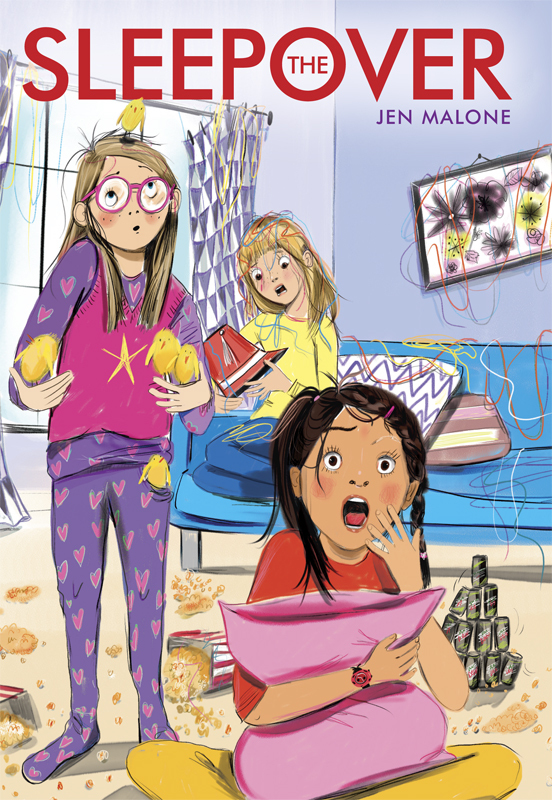 Lucy’s expressive linework and charming characters have resulted in a fun cover for this young fiction title, which is released next year. To see more of Lucy’s work, click here. Lucy Truman is represented by Kids Corner. Published on 24 November 2015.